In a fiercely competitive market, we wanted to show Canadians that if they’re looking for the best TV viewing experience, they should look no further than TELUS. 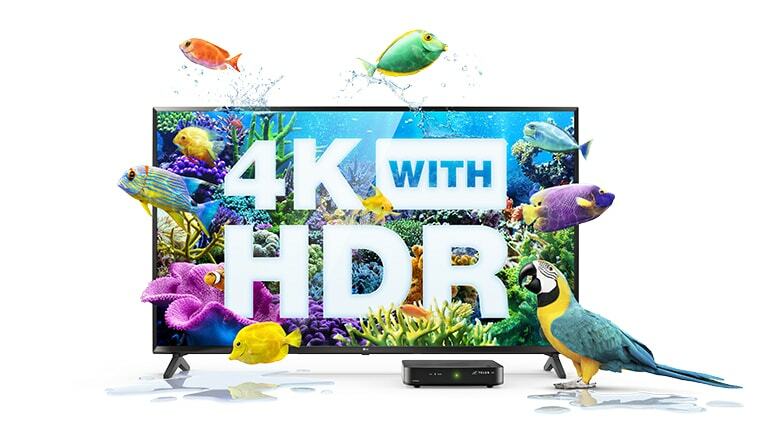 So when the latest and greatest in picture quality, 4K HDR, launched on Optik TV, we wanted to made a splash. With shows like Blue Planet II now available in over a billion colours, you can now immerse yourself in what you’re watching like never before.